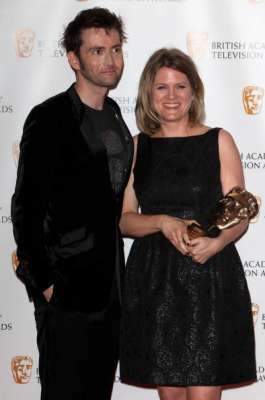 The television BAFTA awards were held tonight at the The Royal Festival Hall, Southbank Centre in London, England. 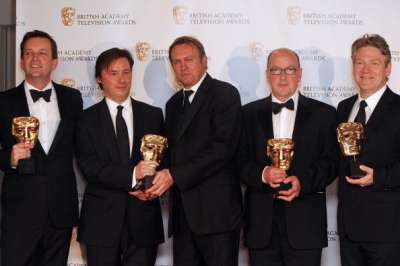 Several actors from the Harry Potter franchise attended the event. 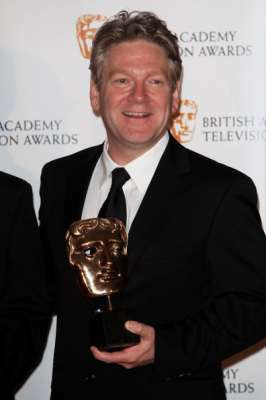 David Tennant (Barty Jr) presented Jane Tranter with the Special Award, Paul Whitehouse (Sir Cadogan) won the Comedy Programme Award and Kenneth Branagh (Lockhart) won the Best Drama Series Award. 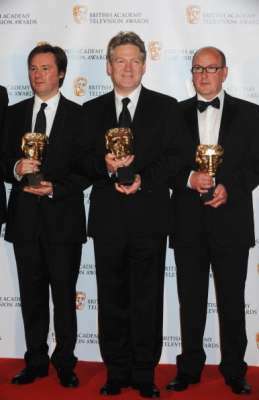 Photos of the three actors at the event can be seen here. The show is currently being shown on BBC1. We will post videos as soon as they are available. 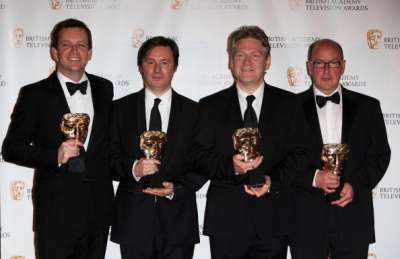 UPDATE #2: Lenny Henry (the Shrunken Head) and Dawn French (the Fat Lady) also attended the ceremony, during which French was presented with a Fellowship Award. Pictures of them can be seen here. Too bad they're not going to be in any other HP movies. However, they'll always be associated with being a part of the HP experience. 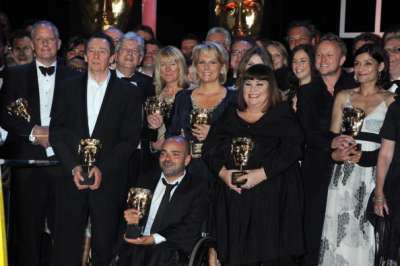 Jason Isaacs was there too. 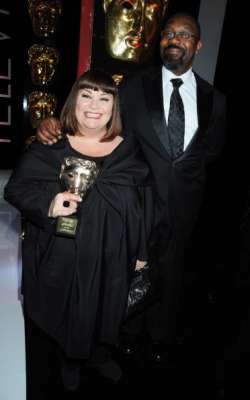 =) As were Dawn French and Lenny Henry. Yeah but we didn't have photos of them at the time of writing. They all look good.Jason's wife's dress is lovely,and nice touch with the leather jacket. 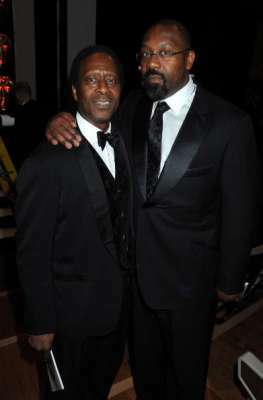 For some reason I find the first pic of Kenneth really funny. Looks like he's trying to be James Bond or something. 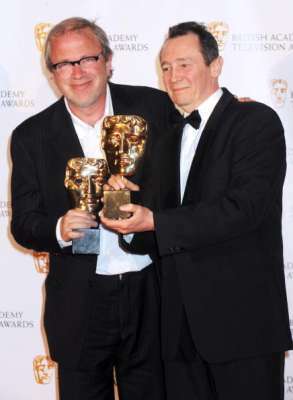 Well done to him and Paul,though,for their awards. Cool! 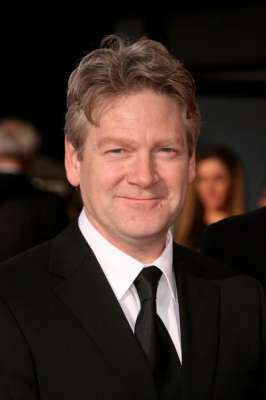 haha lockhart looks soo funny w/ gray hair and wrinkles if u compare him to wat he looked like in chamber of secrets! They look great! Good luck! They all look wonderful. Congrats to all of the winners! issacs is all about the place lol. 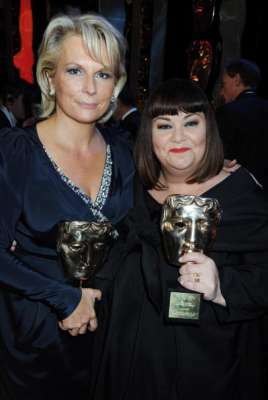 I love French and Saunders! interviewers: "How do work so well together?" Dawn: "Um...chocolate. That's all it is at the end of the day- chocolate." 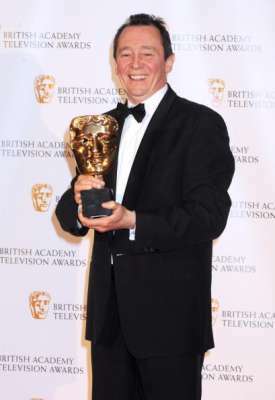 I watched this-glad French and Saunders got their BAFTA and well done Ken! He does look a bit like James Bond doesn't he?